Campbels Cove Beach is a 24h Dog Park in Werribee South. Off leash area is from the eastern edge of the car park at the end of the boat sheds to the boundary fence of the Point Cook RAAF base. For further details and information about this park, check out the council website! 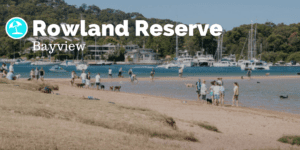 Dog Access to Foreshore Reserve is a 24h Dog Park in Mentone. For further details and information about this park, check out the council website! Known as Port Fairy’s safest dog-friendly beach with white sand and little to no surf, Little East Beach is great for swimming and water wading for the whole family. Parking is easy, crowds manageable, with shallow waters, soft sand, and almost no surf, this is a pooch paradise. 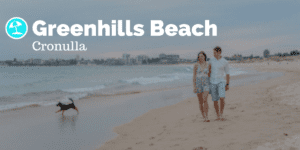 The beach is at the end of Griffiths St, adjacent to Battery Hill. If you walk down the boat ramp to access the beach, and turn right you will have all the beach to the south. 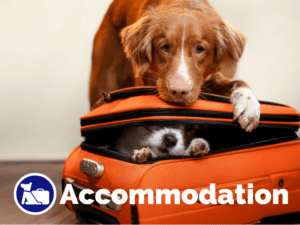 The restrictions prohibit dogs between 9am and 6pm daily between 24 December and Easter Monday inclusive. 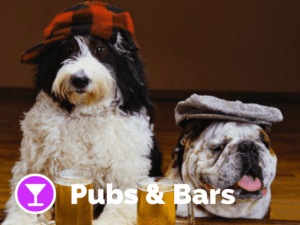 Dec 1 to Feb 28:- off leash between 7pm – 9am All other times – 24h off leash! 24h off leash dog beach all year round. Note that dogs are not allowed at the Reserve behind the beach at any times. Dec 1 to Feb 28:- dogs are allowed off leash between 7pm – 9am All other times – 24h off leash! Dec 1 to Feb 28: dogs are allowed off leash between 7pm – 9am All other times – 24h off leash! 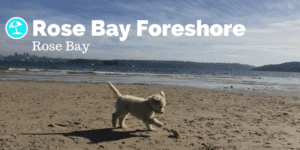 Dogs are welcome off leash on this dog beach between 5pm – 10am! 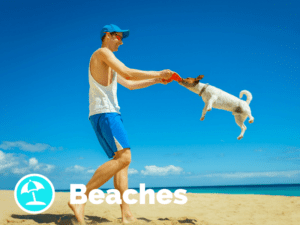 Dogs are welcome off leash at this dog beach between 5pm – 10am! 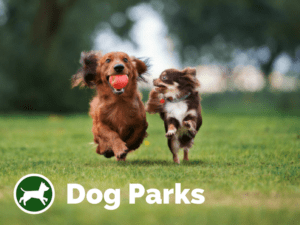 Dogs are welcome off leash between 5pm – 10am! Area between McDonald Street and Second Avenue is 24h off leash dog beach all year round.